Offense: Mississippi State fans finally had to deal with something they had been confronting for a long time this off-season: head coach Dan Mullen leaving. After taking over in Starkville in 2009, Mullen led the Bulldogs to eight consecutive bowl berths, 69 wins (second most in school history for a head coach) and an Orange Bowl in 2014. There had always been some thought a bigger name school in the SEC may just poach Mullen and Florida did just that, bringing back their former offensive coordinator following the firing of Jim McElwain. Losing Mullen hurts, but Mississippi State responded promptly by bringing in Penn State offensive coordinator Joe Moorhead. Moorhead sparked Penn State's offense the last two seasons, engineering a creative, high-octane group that was among the best in college football. It will be interesting to see Moorhead transition from his Northeast roots to SEC football, but the good news is that the new head man has plenty of weapons at his disposal. That list of weapons begins with senior QB Nick Fitzgerald, who accounted for over 2,600 yards of total offense. Fitzgerald leaves a little to be desired as a passer (1,782 yards, 15 touchdowns last year) but is a superb runner who excels through contact. 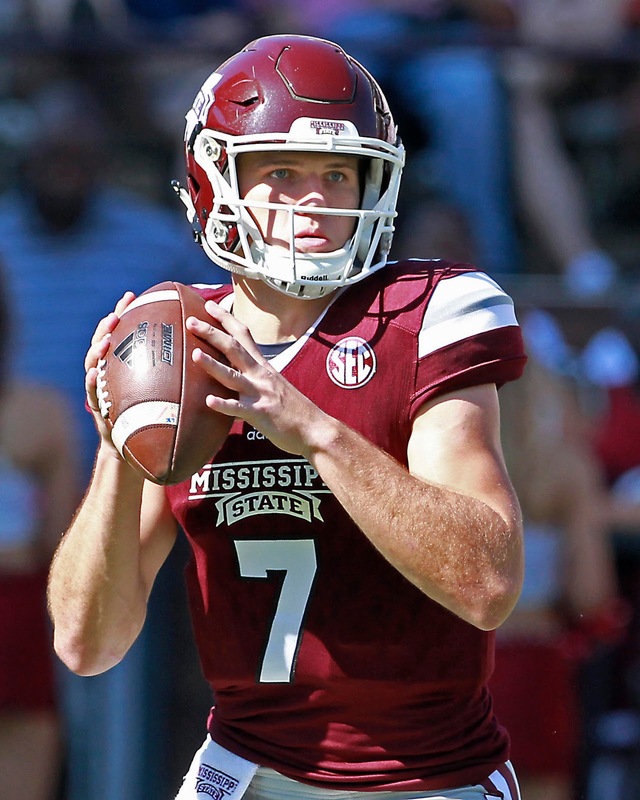 However, the veteran signal-caller did go down with a scary ankle injury in last year's Egg Bowl, and his status for the start of 2018 is unclear. 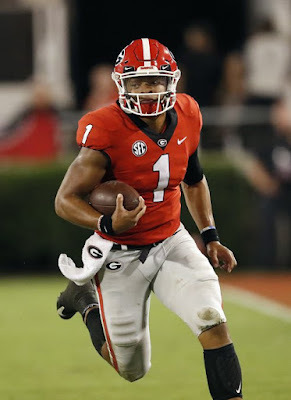 Fitzgerald is a notoriously gritty kid that will do anything to help his football team win, but it wouldn't be surprising to see Moorhead and the Bulldogs slowly work him back with less designed QB runs. 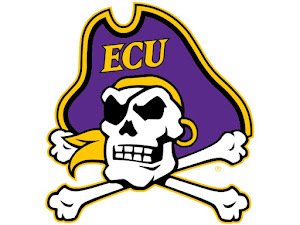 The expectation is that he will still be able to start their opener September 1st against Stephen F. Austin. Running back Aeris Williams also returns to the fray after managing a very quiet 1,107 yards a season ago. Williams is rarely discussed in a conversation about elite SEC backs, but the veteran is a workhorse that finds a way to move the chains. Sophomore Kylin Hill is also going to feature in after racking up 393 yards in 2017. Hill has a little bit more shiftiness and wiggle to him than Williams, giving the Bulldogs a nice change of pace. If Fitzgerald is going to develop more as a downfield passer, which is the hope under Moorhead's guidance, the receiver corps is going to need to step up. There is no dearth of talent, it just has yet to come out consistently. Senior Jesse Jackson and junior Keith Mixon are likely to be Fitzgerald's top two targets. Mixon is undersized but excellent at finding lanes to work with, while Jackson has the physical frame and athleticism to develop into a potent red zone threat. Newcomers Stephen Guidry, Malik Heath and Devonta Jason all are coming in with plenty of fanfare. Heath and Jason are freshmen who Mississippi State kept away from other SEC schools in the area, while Guidry comes in as the nation's top JUCO wide receiver transfer. Tight end is in good hands with junior Farrod Green and senior Justin Johnson returning. The offensive line should be a strength, with plenty of proven SEC experience returning. All-SEC left tackle Martinas Rankin was the lone loss, although he was a pretty significant one. Senior guard Deion Calhoun and center Elgin Jenkins will open up gaps up the middle, with sophomore right tackle Stewart Reese locking up the outside. I'm excited to see what this Mississippi State offense can be under Moorhead's guidance. Fitzgerald is a superb quarterback but has lacked a true downfield passing skill, which many see Moorhead unlocking. If he does, with the talent coming in at receiver, the Bulldogs could have one of the best offenses in the SEC. Defense: Fitzgerald and the offense will get a lot of attention entering 2018, but the defense was the main force in last year's nine victories. The Bulldogs allowed just 306.3 yards per game, which was 10th nationally. This group does lose some pieces, but the defensive line could still be one of the premier units in the conference. All four starters return to that line, which is led by junior Jeffery Simmons and senior Montez Sweat. Sweat emerged last season as a pass rushing menace, with 10.5 sacks on the year. Simmons, a former five-star recruit, can play in the outside but has seemed more comfortable inside, where he is too quick for interior blockers. Senior Gerri Green and sophomore Kobe Jones are two other proven pass rushers that will vie for important playing time. The linebacker corps is the rebuilding project for new defensive coordinator Bob Shoop. Sophomore Willie Gay is the guy getting a lot of attention after a productive freshman season, and a good looking spring. He could certainly be a breakout candidate for this defense. Junior Leo Lewis is a proven difference-maker who should start. Lewis is a decent coverage option and has incredible range, with 46 tackles in '17. Beyond that, there are some questions, but Mullen did a good job recruiting these last few years, and there is talent that should step up. Pass defense was the ultimate strength for Mississippi State in 2017, and this group should be pretty stingy once again this fall. The cornerback spot is a relative concern, as the Bulldogs must break in two new starters. However, a pair of senior safeties are back, in Mark McLaurin and Johnathan Abram. Both are guys that make plays all over the field, and McLaurin had six interceptions last season, jumping passing lanes constantly. Mississippi State is also excited about the upside of freshman Marcus Murphy, a four-star athlete recruit coming from inside the state. Todd Grantham had a superb defense last season, before joining Mullen's staff at Florida. Shoop now comes in run the group and while there are some changes and differences (Shoop will likely run a 4-3 instead of Grantham's 3-4) this group should still be very good. The Bulldogs have so much underrated talent throughout this defense, and Simmons and Sweat are going to be chasing down quarterbacks all year long. Special Teams: Sophomore kicker Jace Christmann was a major surprise last season, as the former walk-on knocked down 12 of 14 field goals. Mississippi State has had long term issues in the kicking game, but Christmann just may be the cure. Punt returner Dedrick Thomas could be a very exciting weapon again in 2018 after taking one to the house a year ago. Mississippi State has never been a power program, but this is a school with significant momentum entering 2018. Being able to replace Mullen with a rising name from across the country in Joe Moorhead shows how far the Bulldogs have come over the years. Moorhead is blessed with some real talent right away, from Fitzgerald to a D-Line with some future NFL talent. The key will be the linebacker situation figuring itself out, and Fitzgerald returning to 100 percent, and hopefully taking some steps forward as a passer. The schedule is also somewhat perilous; the Bulldogs have to go on the road in the non-conference at sneaky Kansas State, and also get LSU and Alabama away from Starkville. Even so, I like Mississippi State as an interesting dark horse Playoff team, with some significant upside. It wouldn't be surprising to see them playing in a New Year's Six Bowl come January.